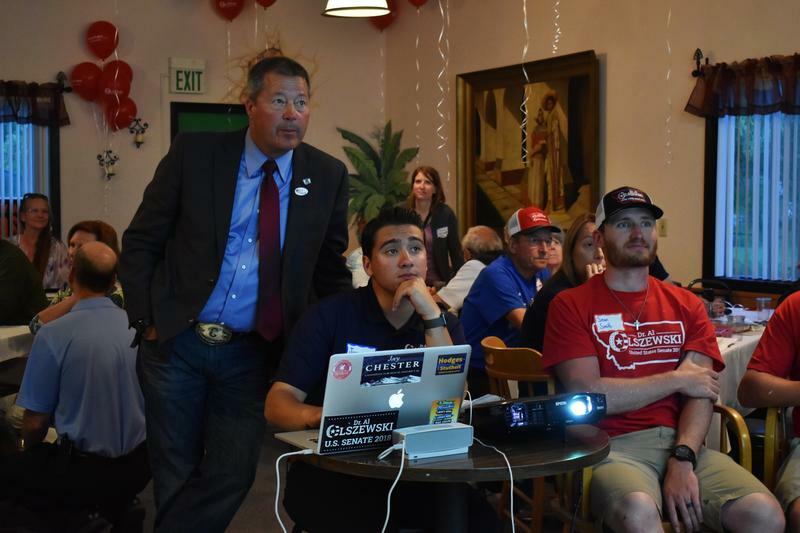 A little before midnight, when the race was called for Matt Rosendale, Flathead Valley surgeon Olszewski had won 17 percent of the Republican vote. 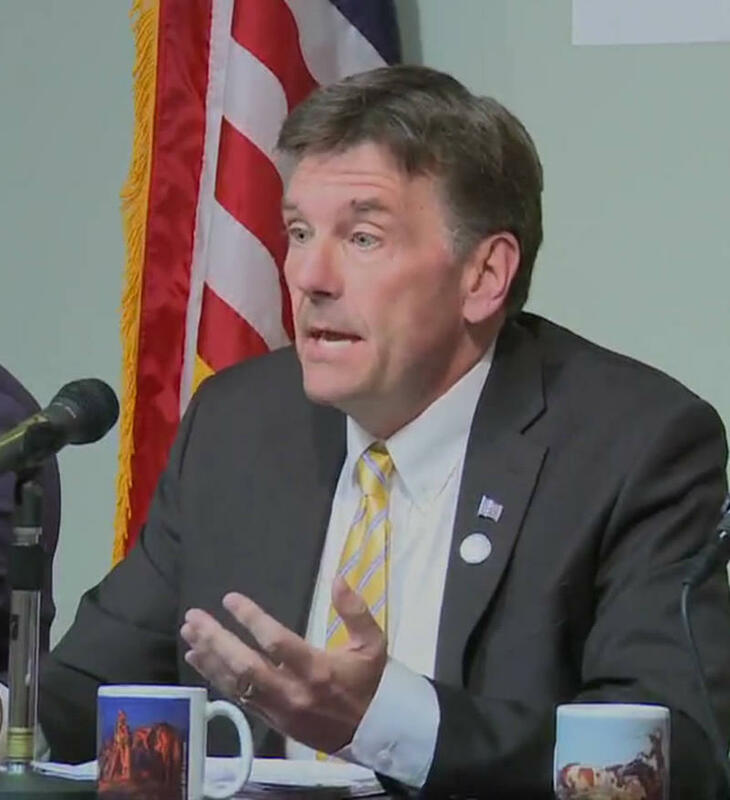 While he’s disappointed with the result, he says he wouldn’t change anything about his first statewide campaign. 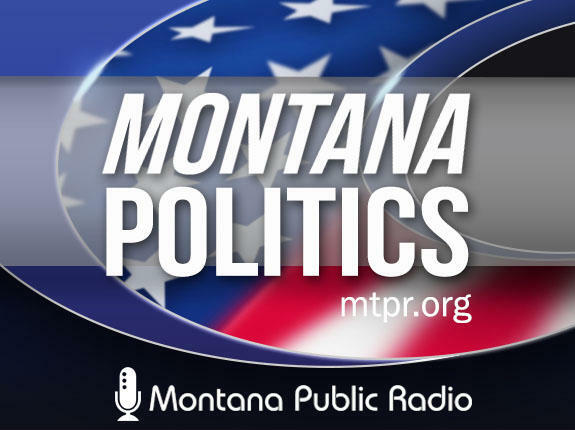 The four Republicans competing in their party's primary campaign with hopes of challenging Democratic Senator Jon Tester this November are debating in Helena tonight at 7 p.m.
Ballots for Montana’s June 5 primary will be mailed in two weeks, and millions of dollars have already been spent by the Republican contenders trying to stand out. 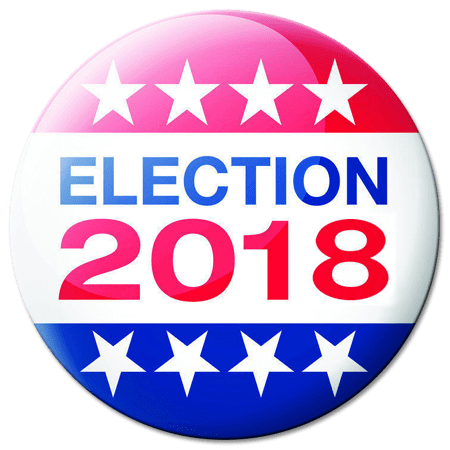 Matt Rosendale, Russell Fagg, Troy Downing, and Albert Olszewski will court Montana’s conservative vote tonight in a debate hosted by the Greater Montana Foundation.